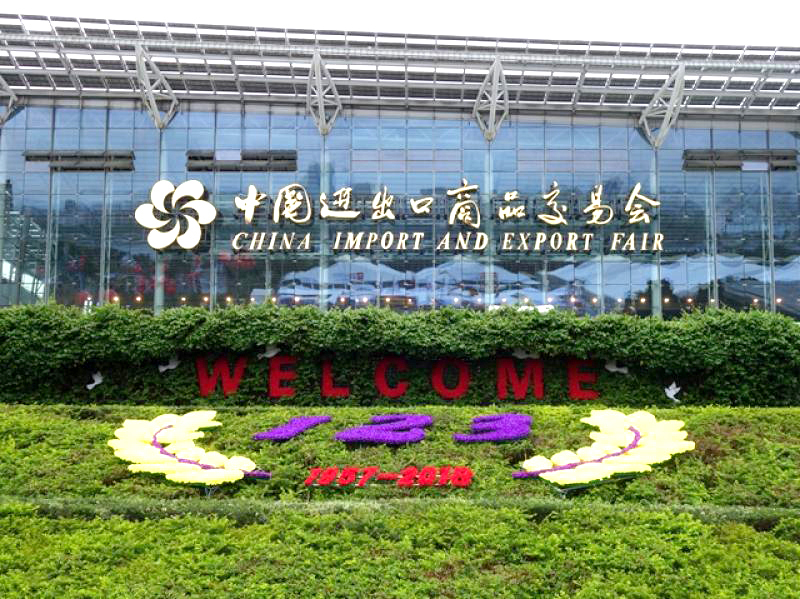 On 15 April Canton Fair 2018, the 123rd China Import and Export Fair, started in the Chinese city of Guangzhou. “Ventilation Systems” just could not miss such a major exhibition event and presented some of its latest product offerings. 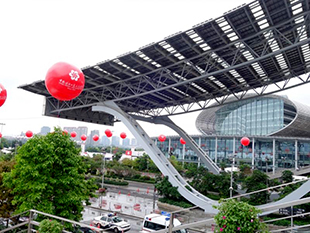 Canton Fair is one of the largest and most influential business hubs for the global industries providing opportunities for showcasing new products, establishing new partnerships and closing new deals. 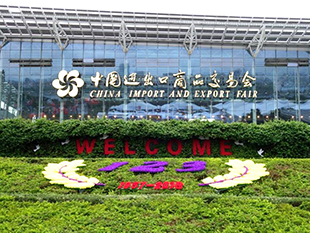 What makes Canton Fair unique is that there is no specific theme as it attracts representatives of a diverse variety of industries – from food industry to energy. This year more than 617 companies from 34 countries worldwide presented their goods at the spacious fairgrounds spanning across 20 thousand square metres. 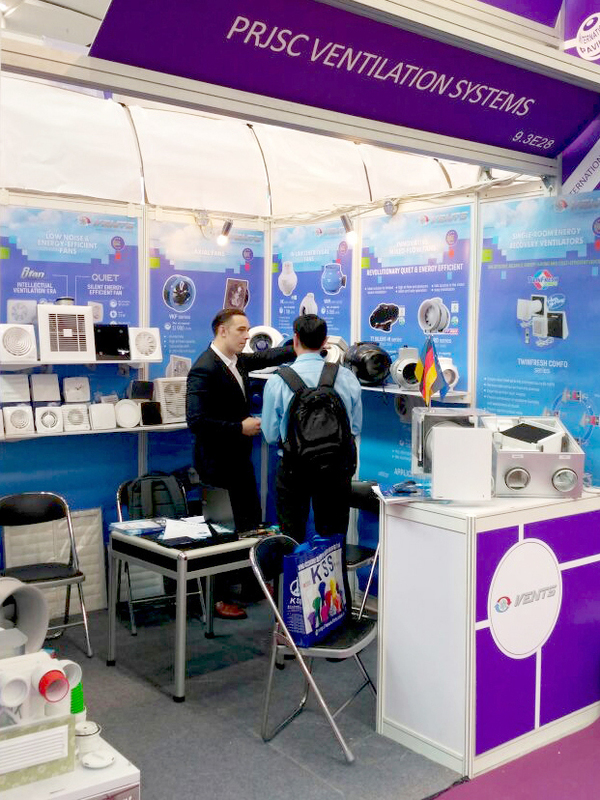 As in all the previous years “Ventilation Systems” was very excited to take part in Canton Fair. This year the visitors of the VENTS booth were presented a vast range of ventilation equipment including the Wave, Flip and Solid low-noise energy-efficient domestic fans, the TT Silent-M, TT and TT PRO hybrid industrial fans, the TwinFresh single-room ventilators and the FlexiVent system of semi-rigid ventilation ducts. The trade fair visitors highly appreciated the looks of the new VENTS Flip, Solid and Wave domestic fans. The new Wave, Flip and Solid domestic fans with a unique and stylish design were highly appreciated by the visitors of the VENTS booth. The TT Silent M, TT and TT PRO industrial hybrid fans combine the key advantages of axial and centrifugal fans to provide improved performance and maintain high pressure in the ventilation system. 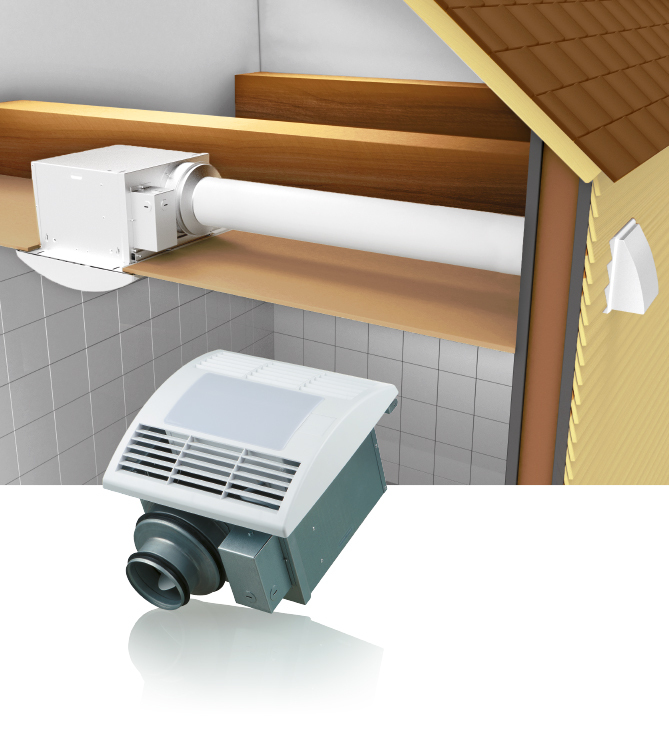 The TwinFresh single-room ventilators, which stole a fair bit of attention from the rest of the presentation, handle the combined duty of ensuring filtered fresh air supply and stale air extraction and also help retain the heat in the serviced space. Among the new products the company presented the VENTS CBF Light centrifugal ceiling fan with LED lighting. Despite the staggering number of display booths and the sheer size of the exhibition pavilion “VENTS” still managed to grab the attention of Canton Fair visitors and showcase its products as confirmed by visitors’ feedback and the numerous business contacts and partnership offers.